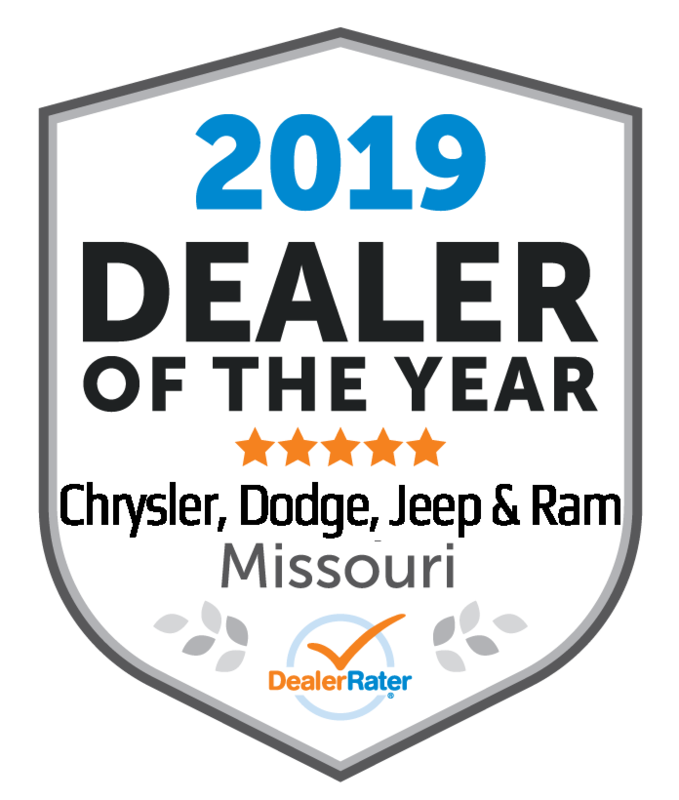 Here at Woody’s Automotive Group, we provide Chrysler, Dodge, Jeep, RAM oil change in and around Chillicothe, MO during our Service Department operating hours. When it comes to getting an oil change, many customers feel more comfortable going somewhere they know will do a great job with their new or used Chrysler, Dodge, Jeep, RAM vehicle or any other make/model vehicle. Woody’s Automotive Group services all makes and models. That’s why Woody’s Automotive Group provides quick lube oil and filter services for our customers. You don’t have to purchase a car from our dealership in order to get it serviced here. We offer the recommended transmission oil change services to any new and current customer in and around the Chillicothe, MO area. In addition to oil change services, we also offer tire rotation, brake service, and more. To schedule an oil change or other service, please call our Service Department at (660) 240-6224. We know your time is important and we’ve set up our facilities to provide quic, conventient service for changing your oil, checking your vehicle and getting you back on the road quickly and securely.